Laser Cutting Machine is widely used in agricultural machinery. At present, China's agricultural machinery manufacturing industry is developing rapidly.There are diversified,specialization, automation development trend in the agricultural equipment. With the continuous upgrading of agricultural products and the development of new products, the new way of processing provided the new demand. The laser processing technology, numerical control and automation technology and advanced technology application will speed up the process of agricultural modernization in China. With the rapid development of agricultural machinery industry and accelerating upgrading, it needs more laser advanced processing means to shorten the product development cycle, improve production efficiency, especially for new product development of complex parts laser cutting edge. Laser processing in agricultural production will gradually become an indispensable means of processing, become the important way to enhance agricultural products and equipment manufacturing industry modernization degree of new growth points and an important technical support for transforming traditional agricultural machinery manufacturing. 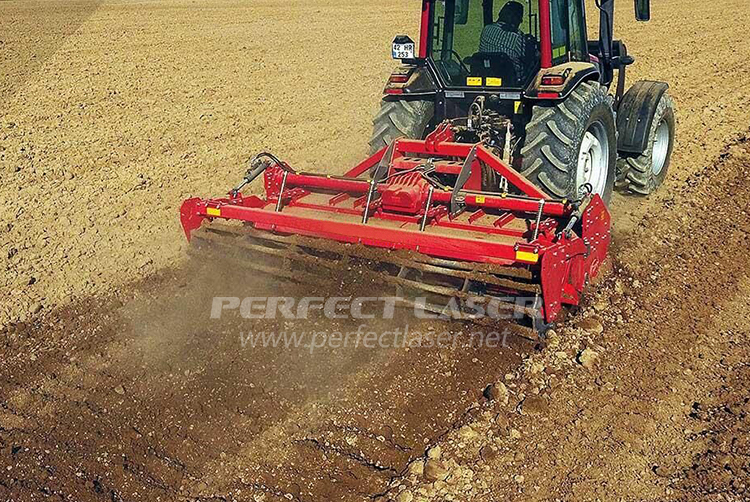 We believe that the wide application of laser processing can promote the rapid development of agricultural machinery industry, and with the new technology ,agricultural production enterprises create more opportunities. For more information, please click Laser Cutting Machine.